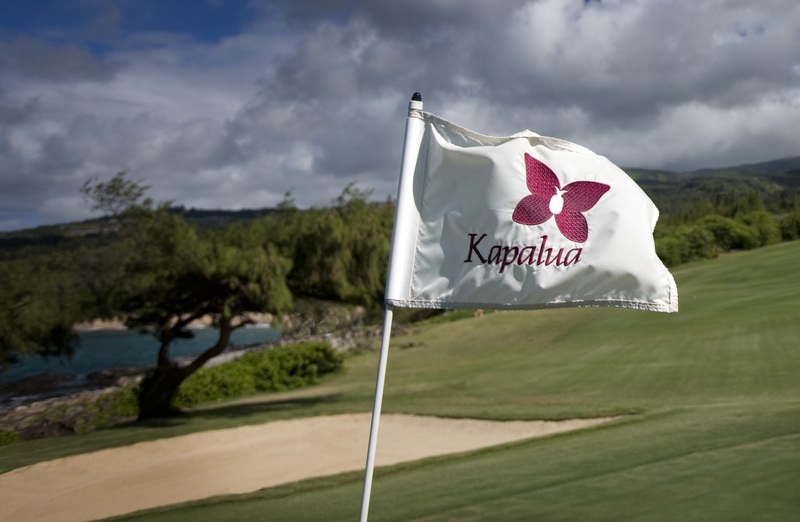 Join Kapalua Golf during the Thanksgiving weekend for a holiday menu and blowout sale! 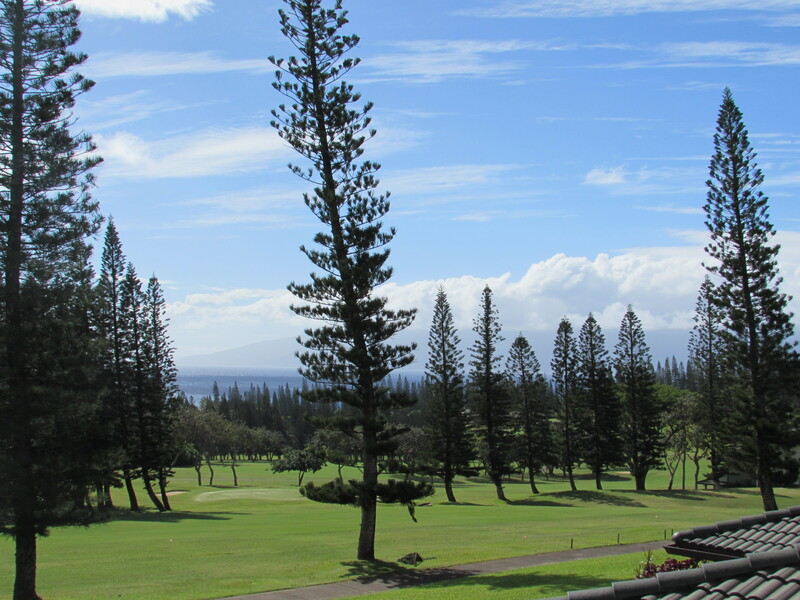 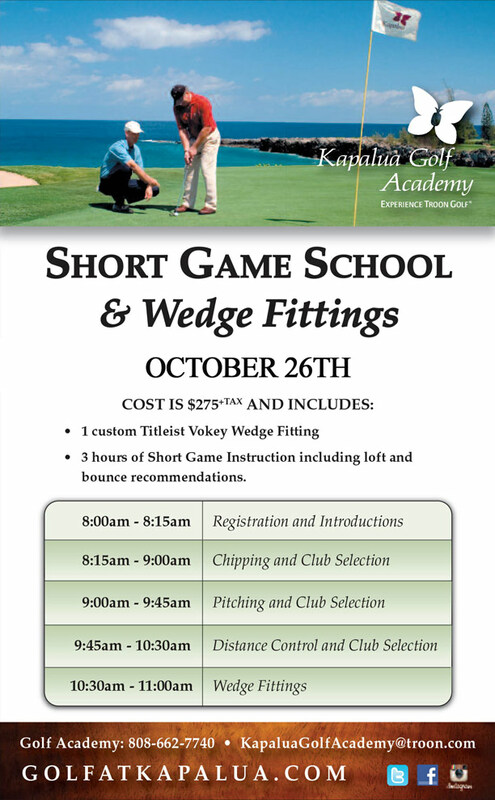 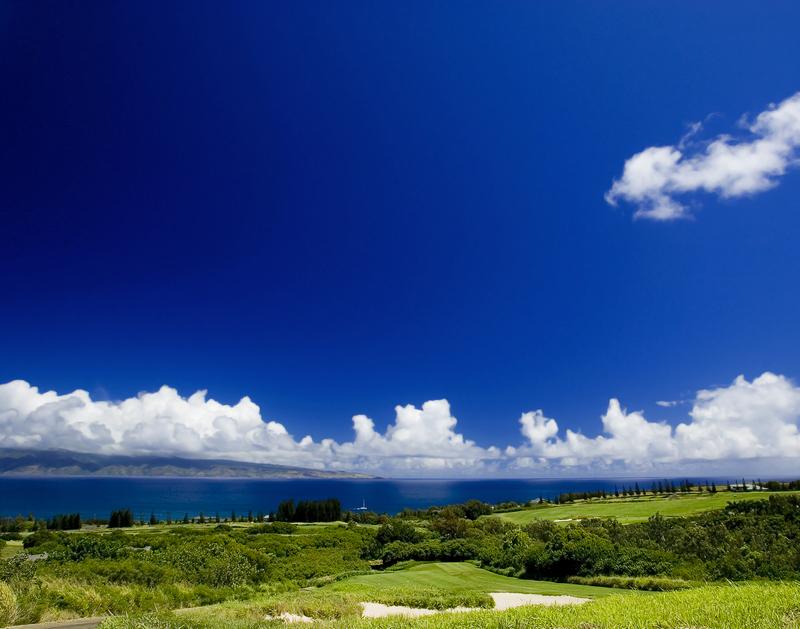 Join the Kapalua Golf Academy for Fall Specials for a limited time! 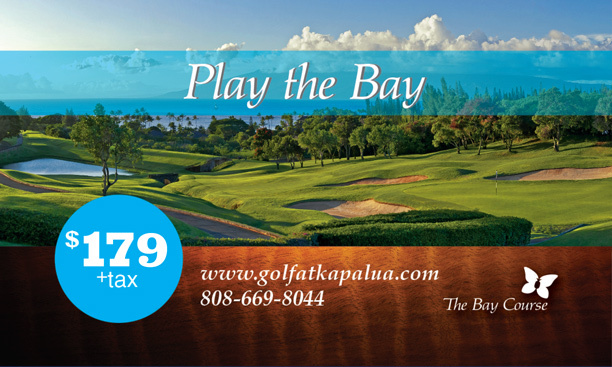 Join Kapalua Golf during the month of November for these exciting events. 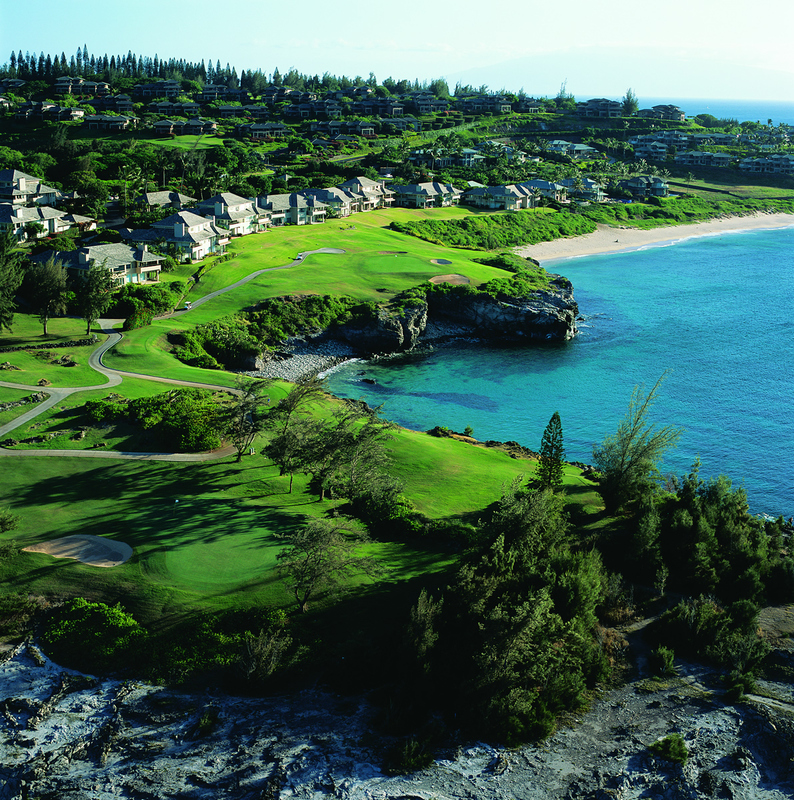 Join Kapalua Golf on Saturday, October 24, 2015, from 10 AM to 2 PM for a TaylorMade Tuning Session and visit our Bay Course Pro-Shop for discounts on all full priced Men's Greg Norman!